Knowing the Bible is one thing, but praying through it is another. Tom Yeakley of The Navigators® joins Susie Larson to unpack how to pray over God’s promises. Tom Yeakley, as a U.S. Field Director, gives oversight to and ensures collaborative partnering of the Nations ministry sphere. The Nations sphere includes NAVMissions, International Student Ministries, and initiatives to the Nations Within in the U.S. It is where much of our sending of laborers into cross-cultural settings occurs. 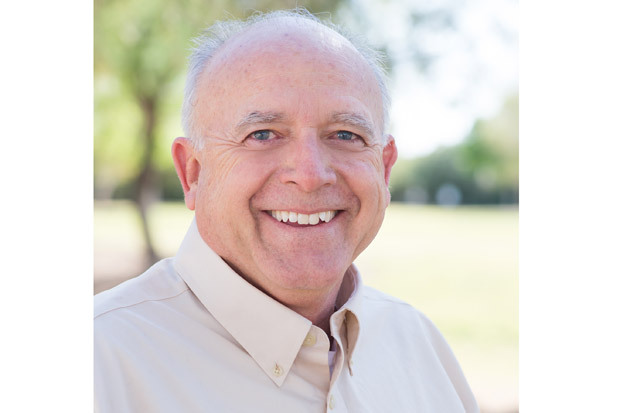 Tom has been serving with The Navigators® since 1978. He and his wife Dana were involved in a collegiate couple’s ministry at Purdue University from 1973-1981, church discipleship ministries in the greater Chicago area from 1981-1983, and then moved to Indonesia where he served in collegiate and community ministries from 1984-1994. After returning to the U.S., Tom joined the U.S. Collegiate Leadership Team and moved to Colorado Springs in 1995. In February 1998, he was selected to lead the U.S. Campus Ministry and from March 2000 – 2003 was the Director of the U.S. Collegiate Ministry. He concurrently served as the U.S. Navigators in Leader Development which involved internationally coaching and developing leaders. He is also a former associate for Leader Development Network, a leader development consulting firm and a past contributor to the Center for Ethical Leadership. Tom’s primary passion is helping leaders live and lead like Jesus. 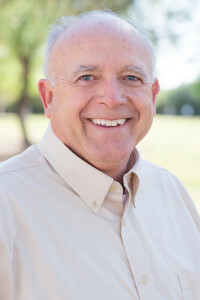 He has authored several books, booklets, and magazine articles including: Praying Over God’s Promises (summer 2015), Growing Kingdom Character, The Nuts and Bolts of One-To-One Discipling and The Four Alls. Tom was also the General Editor of the Collegiate Devotional Bible. His latest release by NavPress (2011) is Growing Kingdom Character, a handbook for intentional character development for leaders. He frequently speaks at conferences, leadership symposiums, and is actively involved in mentoring leaders.